Mark Gustafson will make you laugh. His perfectly timed, sardonic humor is irresistible in person and it’s also his juju for creating characters that resonate with life. His impressive bag of visual tricks was hard earned through directing commercial, episodic and feature content for small and big screens. 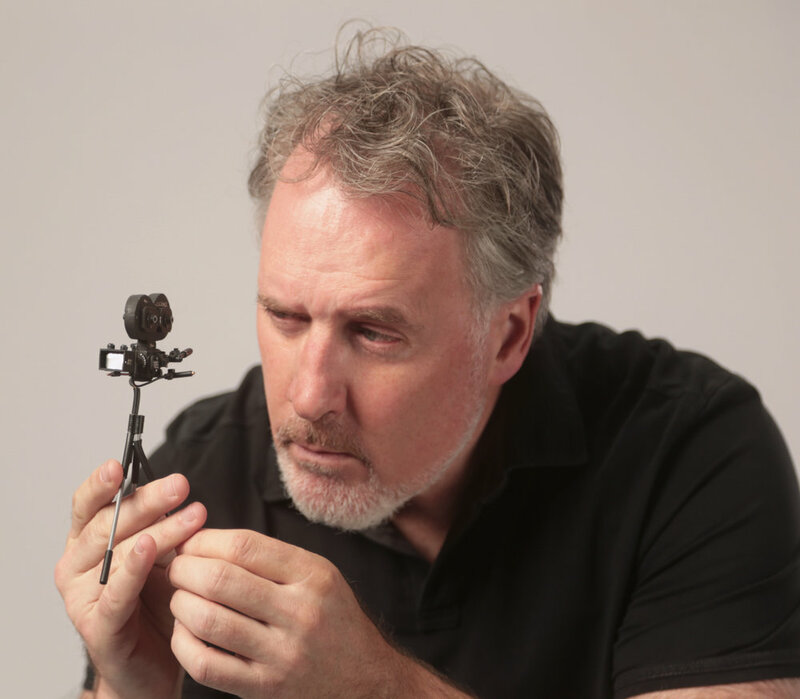 If you don’t know Mark, you know his growing stash of hardware – a Cannes Bronze Lion, three Prime-time Emmy Awards (for VFX, writing and directing) and a mishmash of Annie Awards. 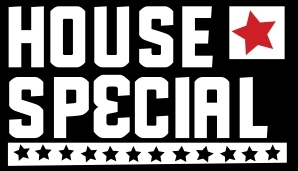 Now he’s returned full-time to the HouseSpecial fold to add his irreverent je ne sais quoi to the roster. He continues to helm the beloved Planters Mr. Peanut campaign and direct spots for clients such as Sony, Coca-Cola, ESPN. On the film side, Mark broke into features as Animation Director on Wes Anderson’s Fantastic Mr. Fox and currently has several projects in development, including Guillermo del Toro’s Pinocchio and Goblins with LAIKA Entertainment. Mark is a true animation visionary, always pushing the limits of commercial and short-form content while perfecting the art of being a loveable smartass.